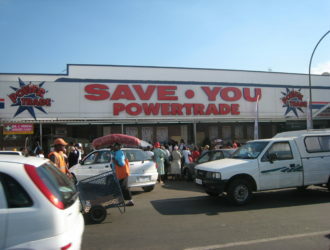 Powertrade is the UMS wholesale and hybrid store format, with both a bulk and a retail offer. 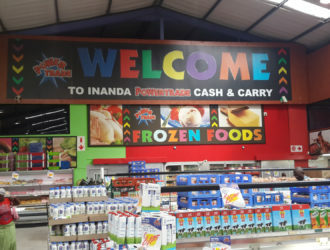 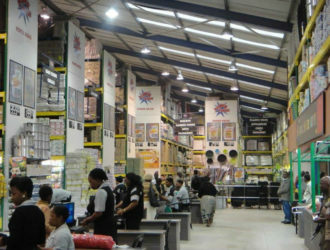 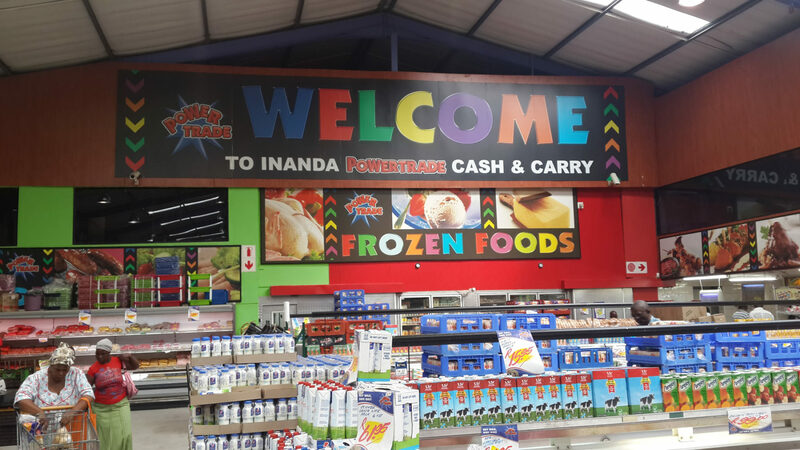 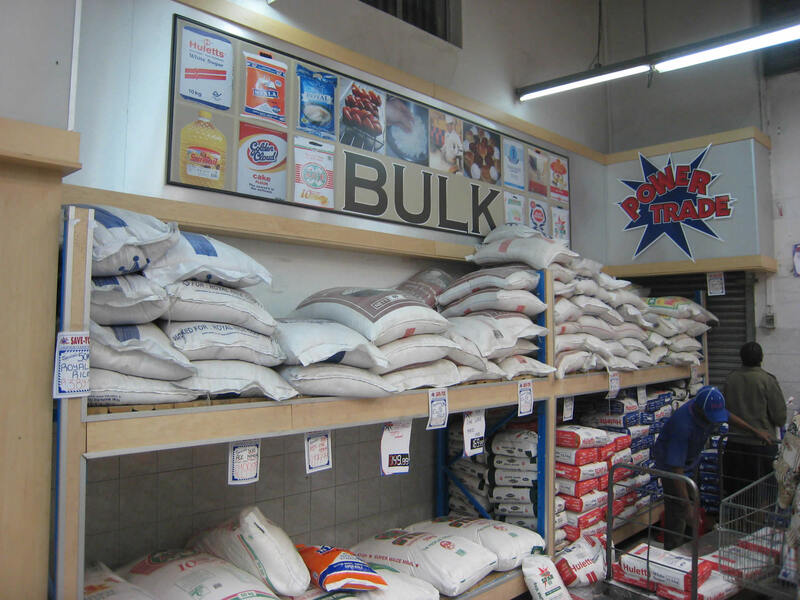 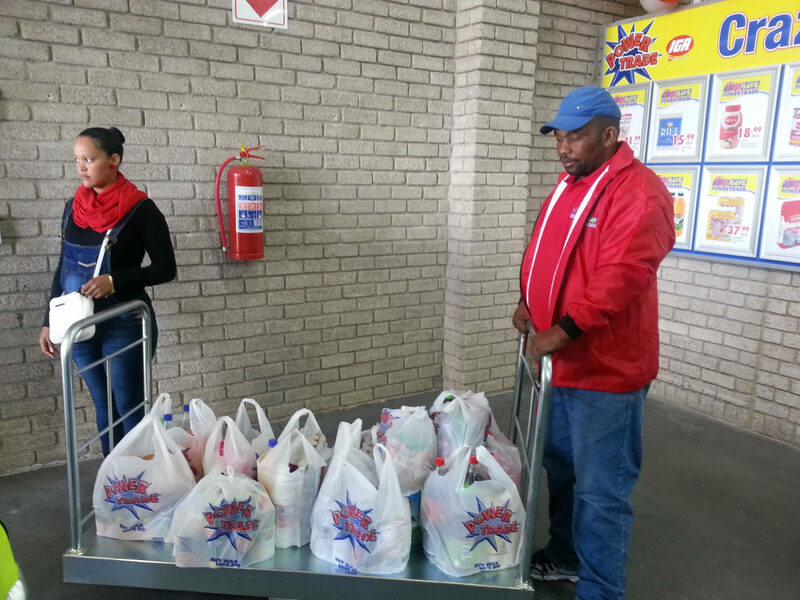 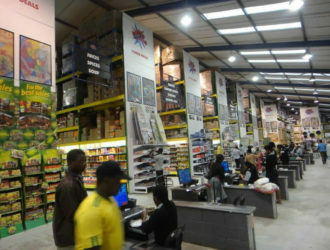 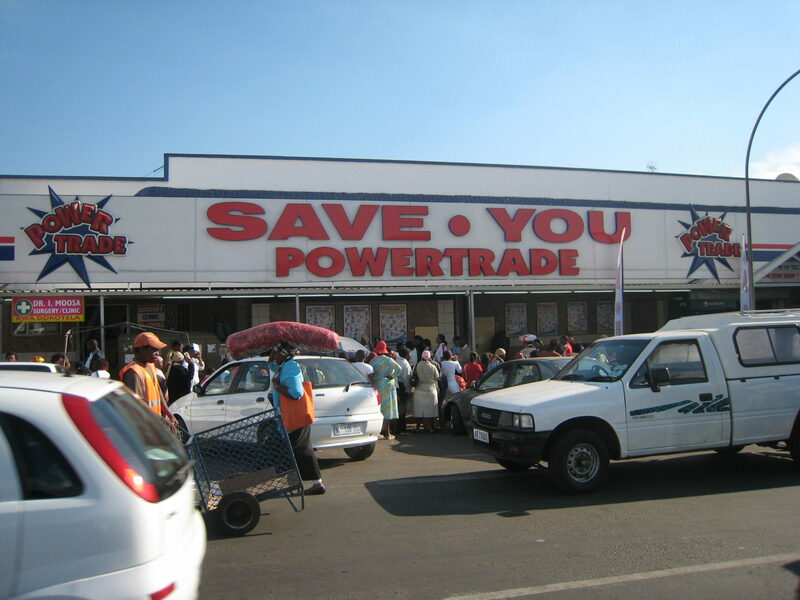 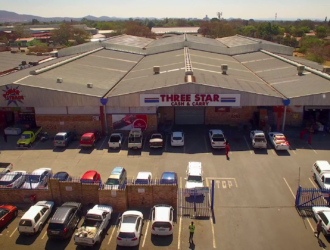 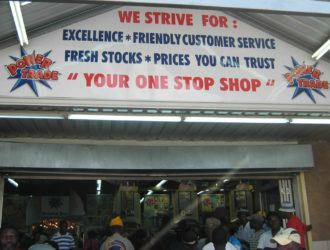 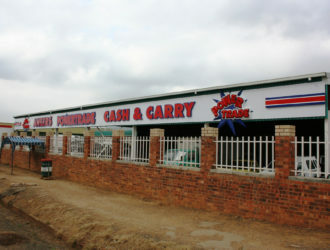 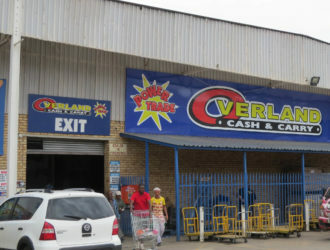 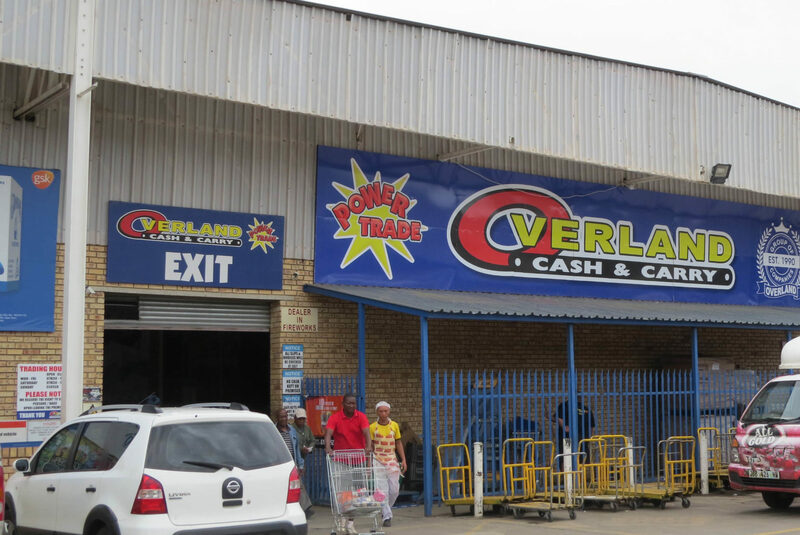 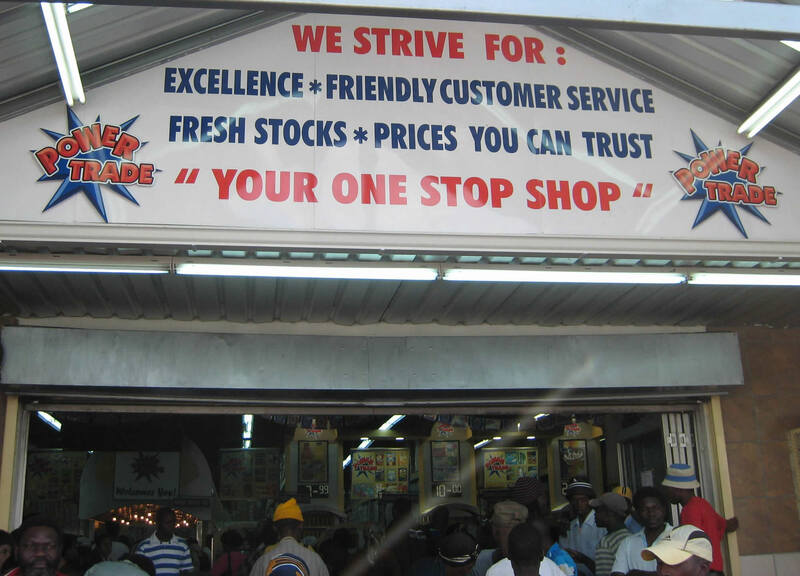 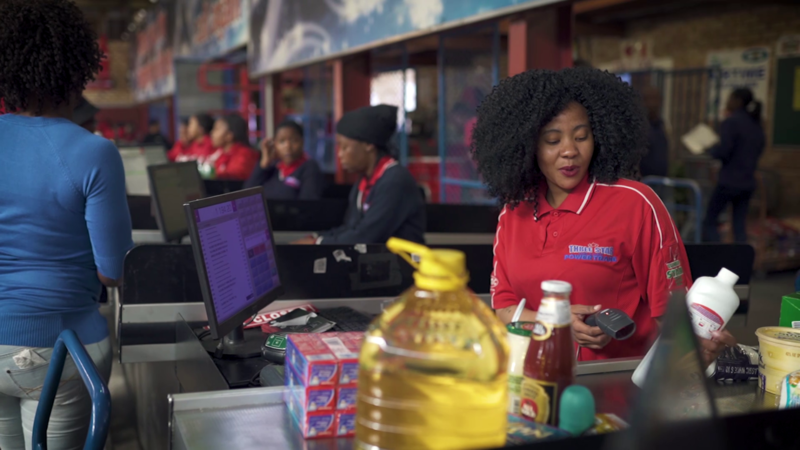 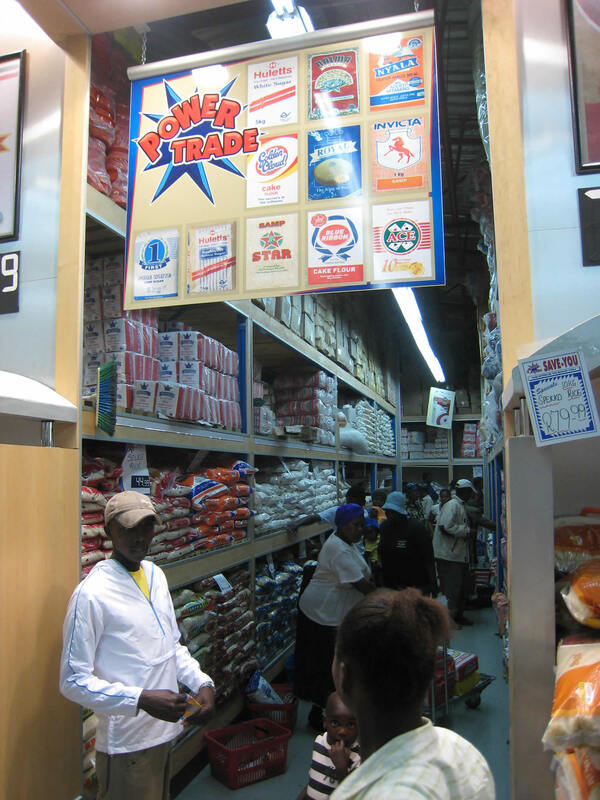 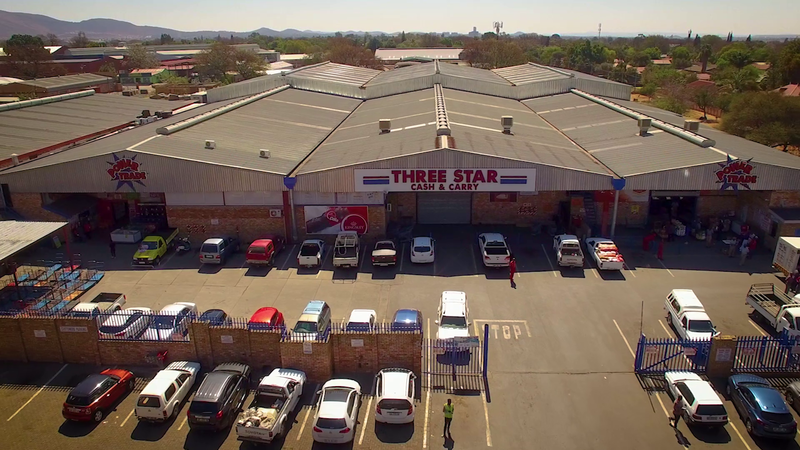 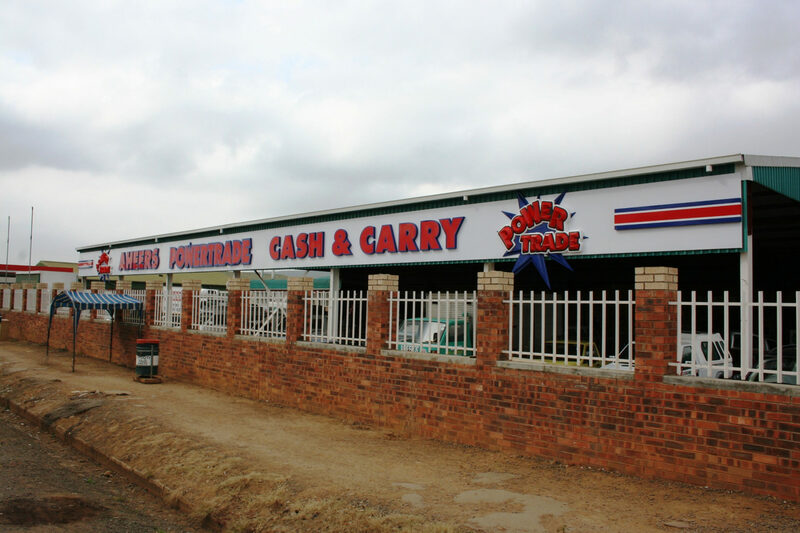 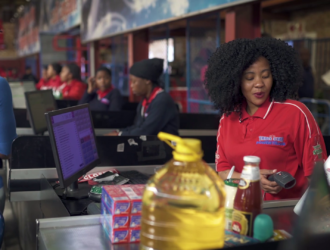 Powertrade stores cater for the general public, stokvels and traders / store owners who buy in bulk on a daily or weekly basis. 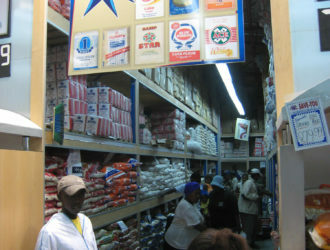 The ratio of the wholesale to retail offer varies from store to store. 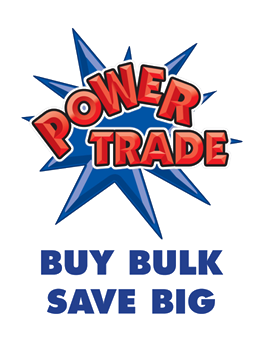 UMS members trading under the Powertrade banner are characterised by triple volume shelving, a vast range and bulk stock. 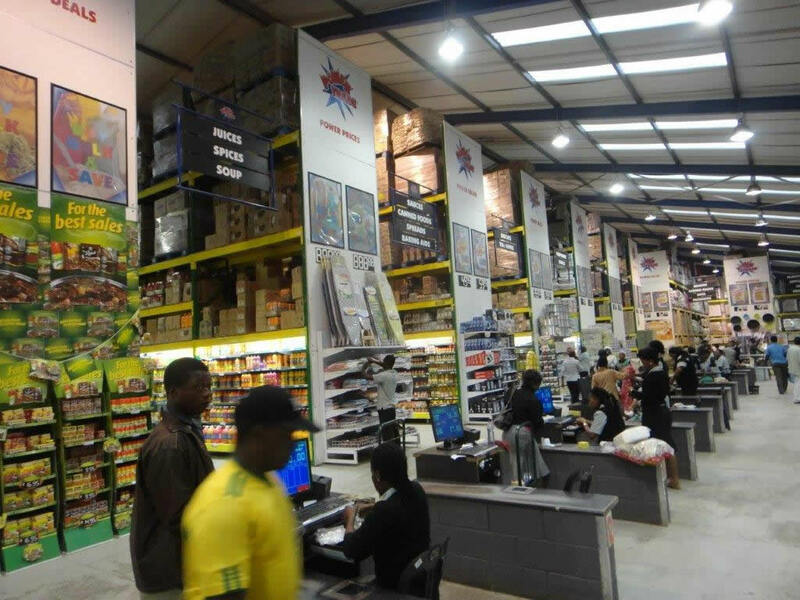 In-store signage, displays, friendly staff and good service create a great shopping experience in a massive space.